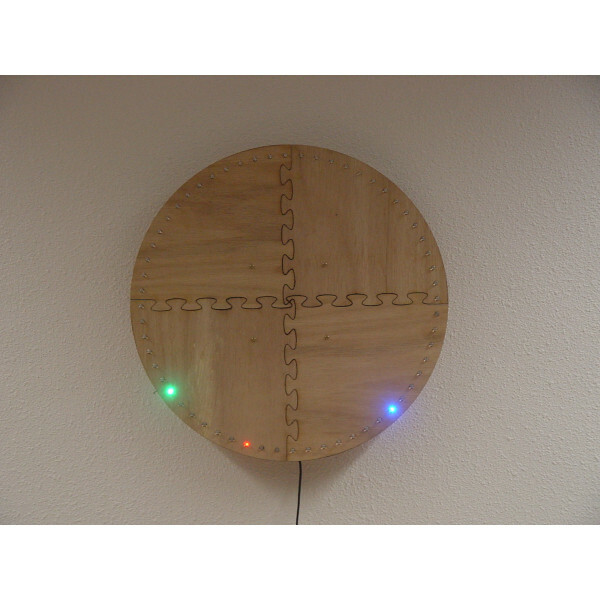 This is a complete kit for the BitWizard RGB clock. 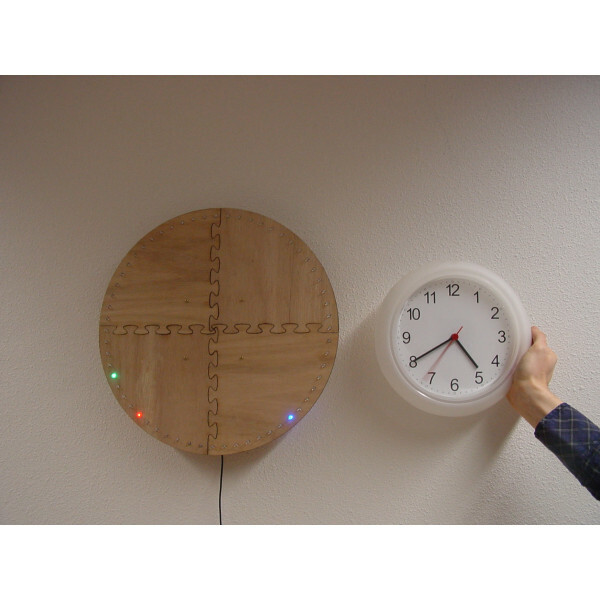 The kit contains everything you will need to build the clock, including the lasercut plywood clockface. 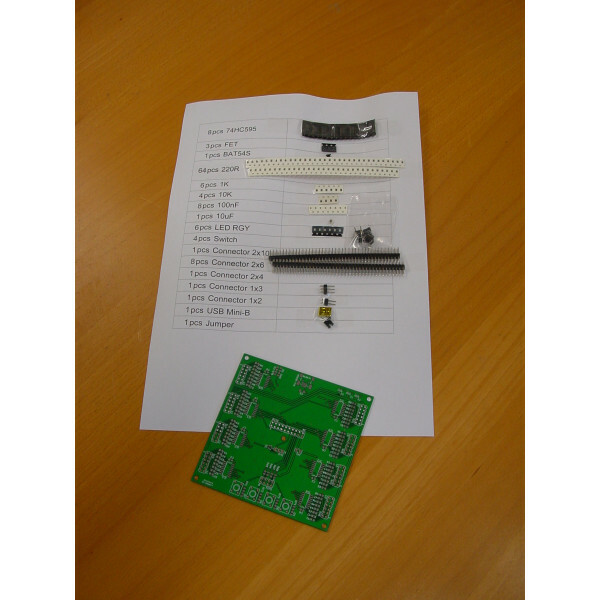 This is a kit, so you'll have to solder everything yourself. 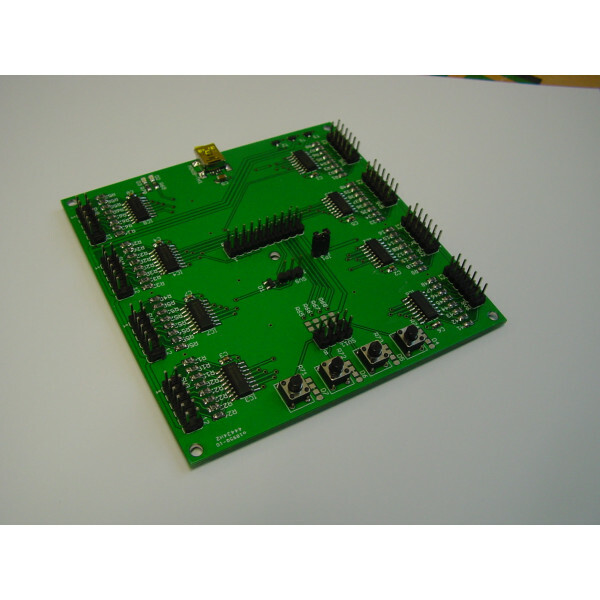 A pre-soldered PCB is available at additional cost.